We will work with you to design and install a custom security system that will help protect your home and property. In Illinois, your odds of being the victim of a property crime are 1 in 49. 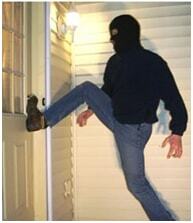 Every year, nearly 48,000 burglaries are reported, and almost 70 percent of those are residential break-ins. While home invasions are more common in some neighborhoods than others, the fact is that any home is vulnerable to intruders. A home security system is your first line of defense against break-ins, helping to protect your family and belongings and providing peace of mind. 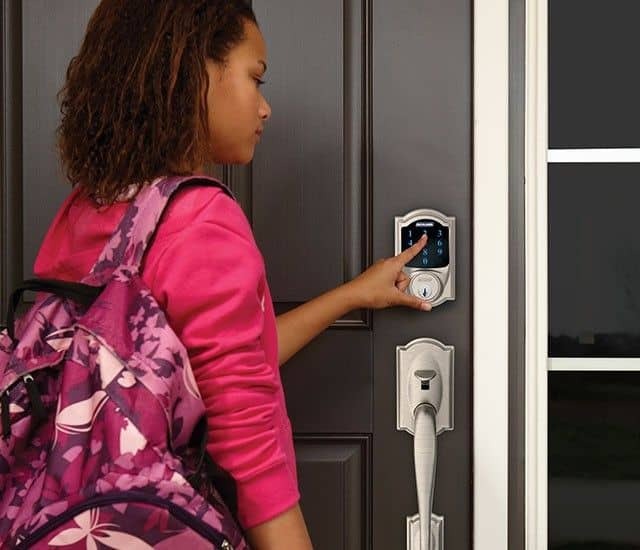 At Keyway Lock & Security, our professional residential locksmiths specialize in helping you find the best home security system for your needs and budget. You’ve worked hard for what you have, and if you’re like most Illinois residents, you strive to protect your belongings and family members from harm. In most cases, the locks that your home’s builder installed aren’t enough to stop savvy criminals. A state-of-the-art home security system with CCTV can alert you to any activity on your property, day or night. 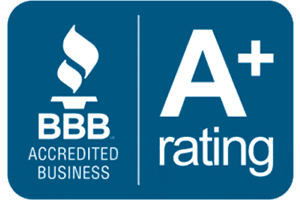 We offer a full array of home security components that are designed to provide outstanding protection and peace of mind, whether you’re at home, at work, or across the country. Why Do Home Security Systems Work? Burglars are on the look-out for homes that are easy targets that they can slip into and out of without being detected. That’s why homes that are on dark streets with few streetlights or those with overgrown shrubs are more likely to be the target of a burglar. Regardless of where your property is located or what type of landscaping you have, a home security system ensures that a burglar will not pass undetected. Surveillance cameras that are easily visible, door and window alarms, and high-security locks and deadbolts all send a message to potential intruders, letting them know that if they’re on your property, they will be caught. Keypad Smart Locks are a convenient and secure option for all your residential doors. With a home security system, you can monitor your home via your smartphone from anywhere with an internet connection. Whether you’re at the office or on vacation, you never have to worry that your property is vulnerable to intruders. Today’s home security and surveillance systems are highly affordable, putting them within reach for almost any household. However, installing hidden security cameras and electronic door locks often require specialized knowledge and tools that few homeowners possess. Instead of wasting your weekend conducting extensive research on components and getting it all installed, let us do the hard work for you. 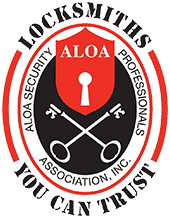 We are a security system provider, with locksmiths who specialize in finding solutions for your home security needs.